I really can’t tell just how much I love my Longchamp bags. 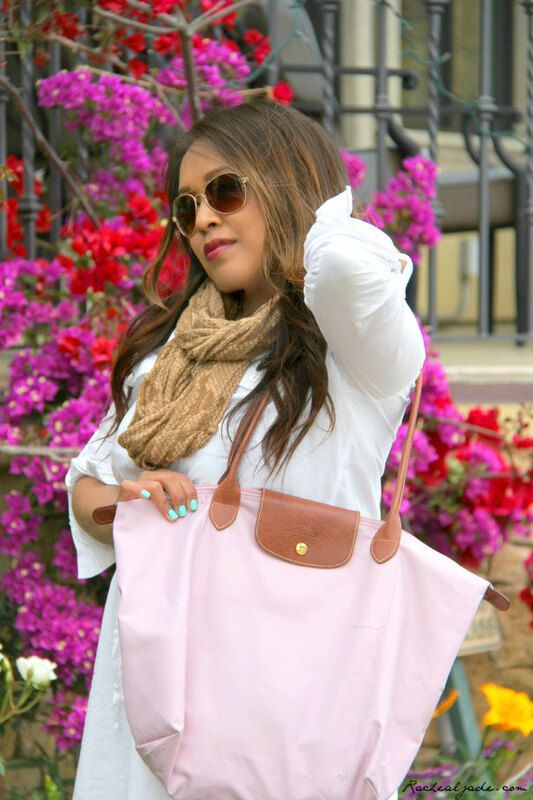 The medium shoulder tote is the most convenient as a beach bag, shopping bag and just about everything else! 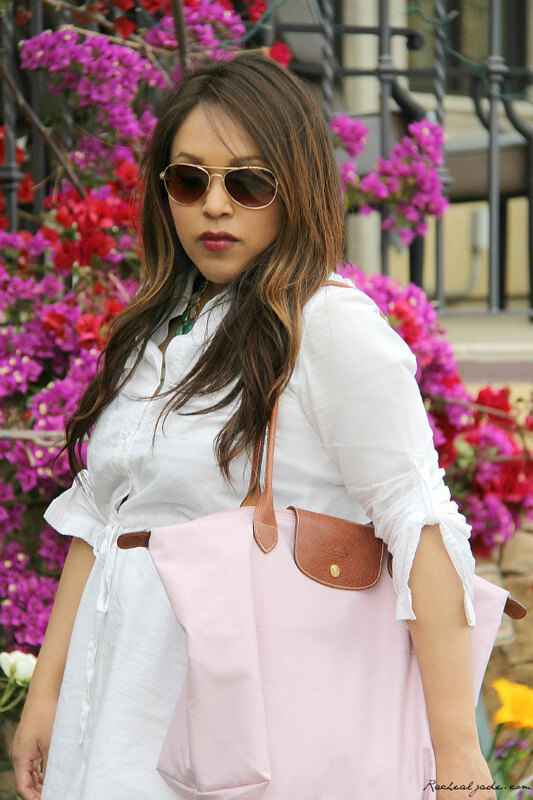 The color of this bag makes it such a great spring to summer transition piece, which is always a good thing. Long live Longchamp! You upload or outline your longchamp bags picture and they’re going to print a purse by it on it. You can also come up with a collage and get that will printed. Many people order Longchamp bag which may have photographs of their young children or pets.